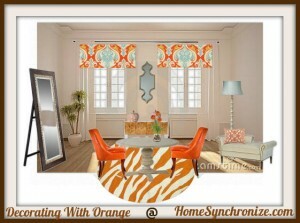 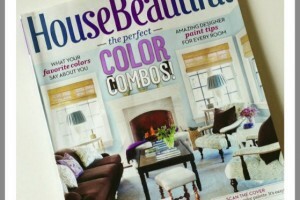 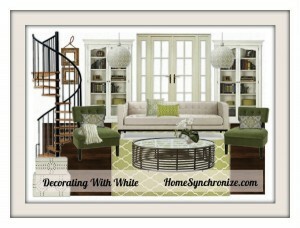 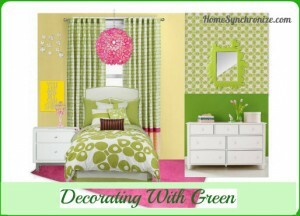 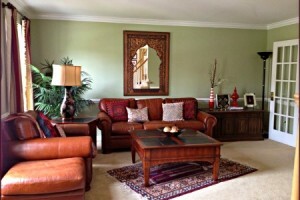 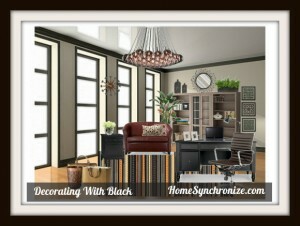 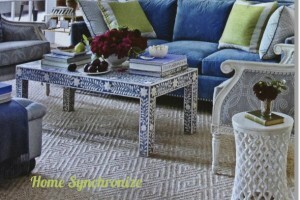 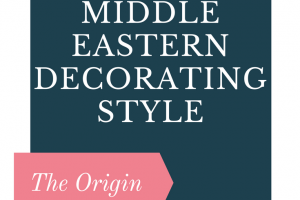 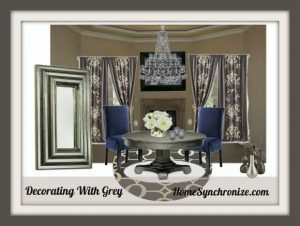 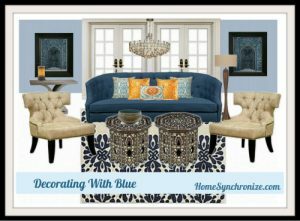 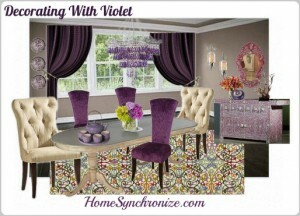 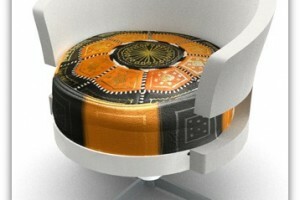 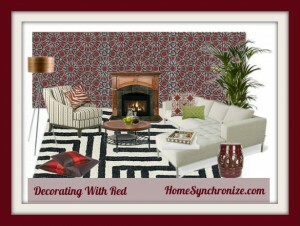 I am back exploring a new color in my Decorating with Color weekly series. 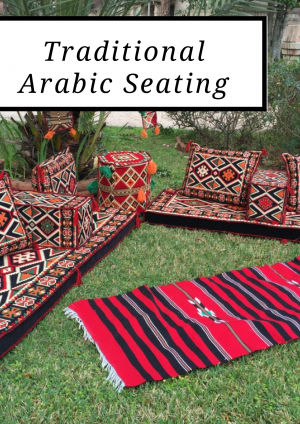 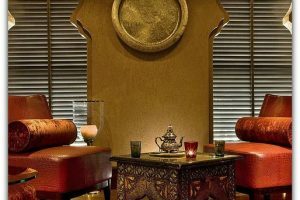 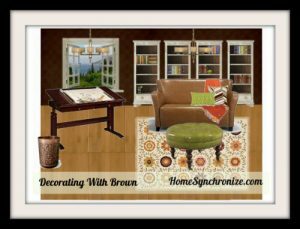 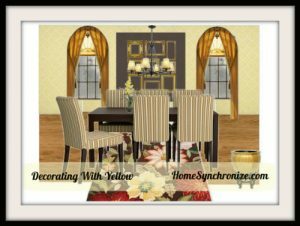 If you missed any of the earlier posts , here are the links: Decorating with Black, Green, Violet, Blue, Orange, Yellow, Brown, and Red. 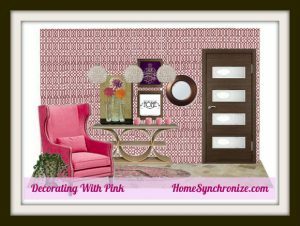 Today I will be exploring Decorating with Pink.